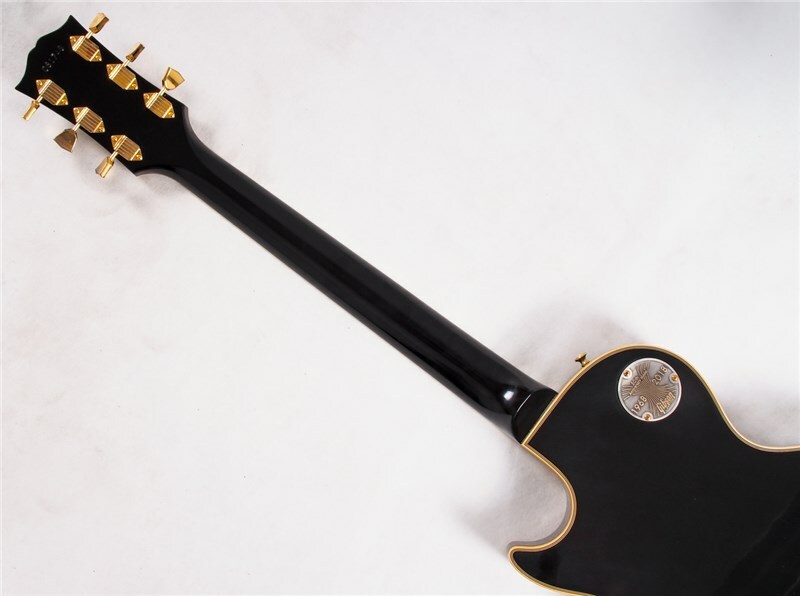 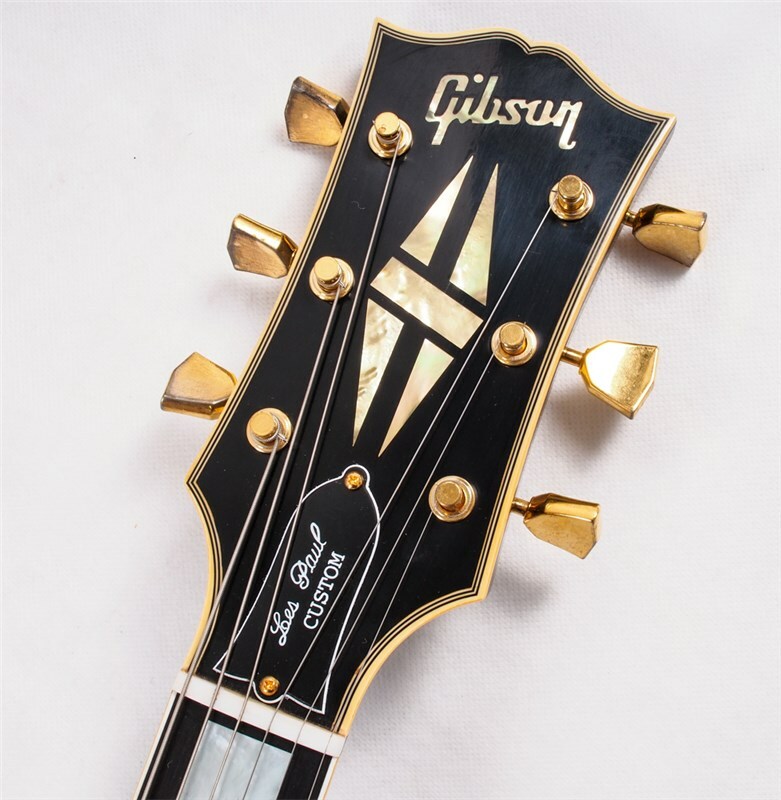 The 1968 Les Paul Custom stood apart from its predecessors in a few signi cant ways. 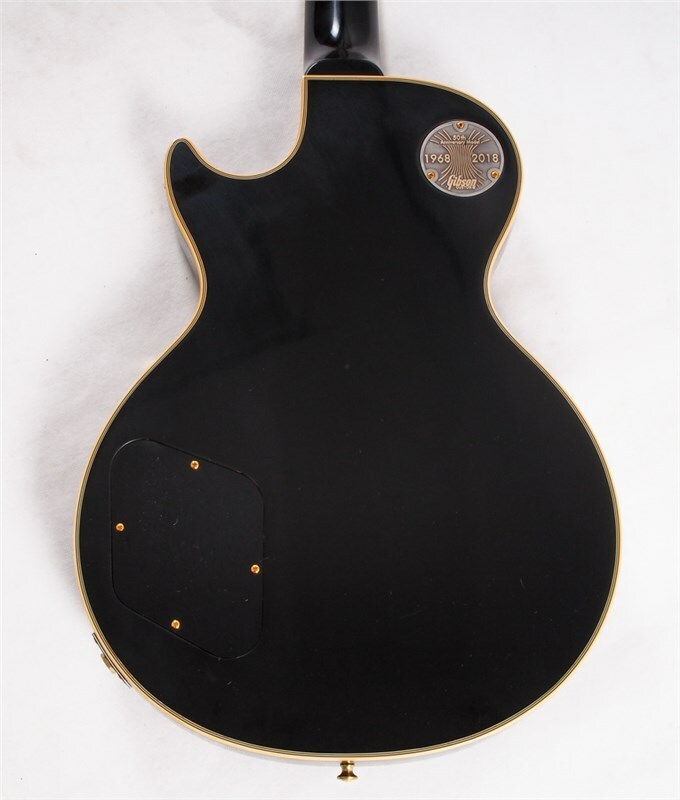 Instead of a solid mahogany body, it now had a solid maple top on a mahogany back — adding the clarity and bite that many rock guitarists sought. 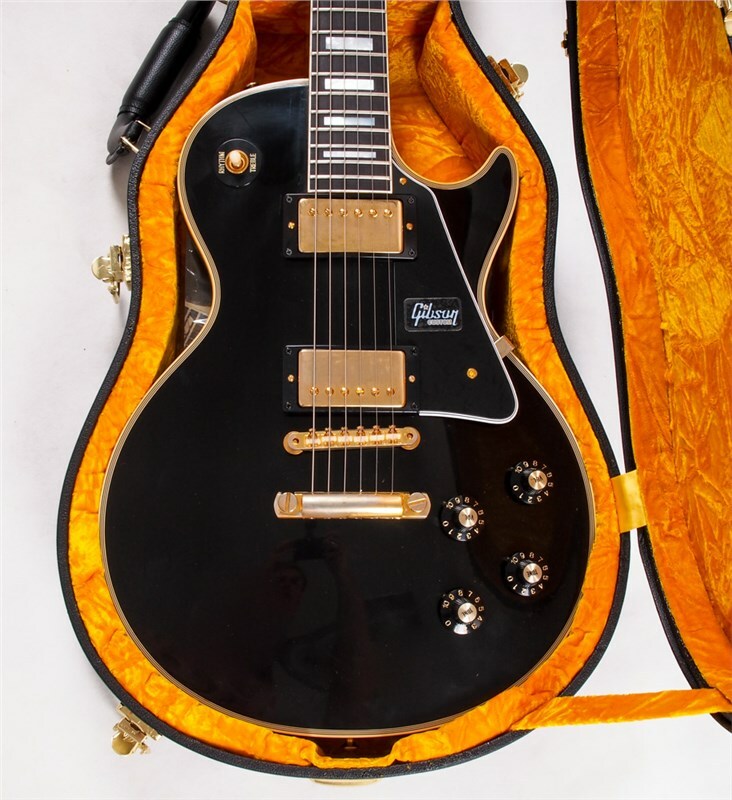 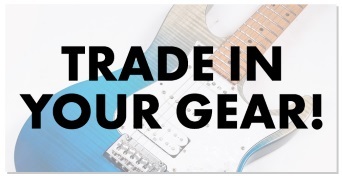 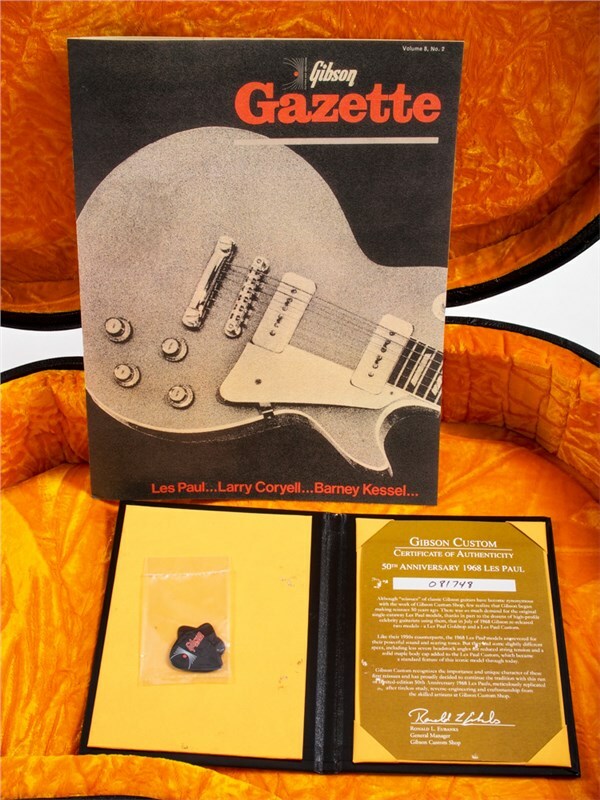 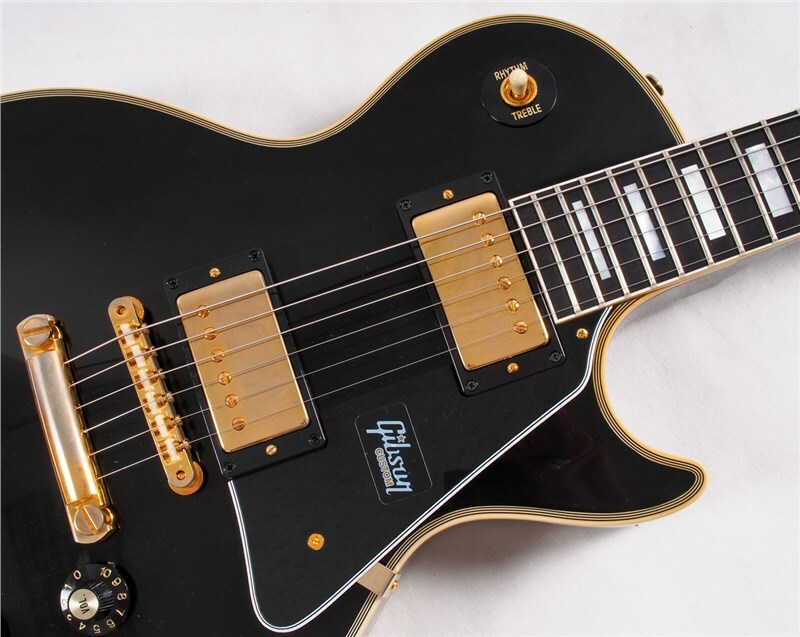 It also came standard with two humbuckers as opposed to three, providing additional picking clearance. 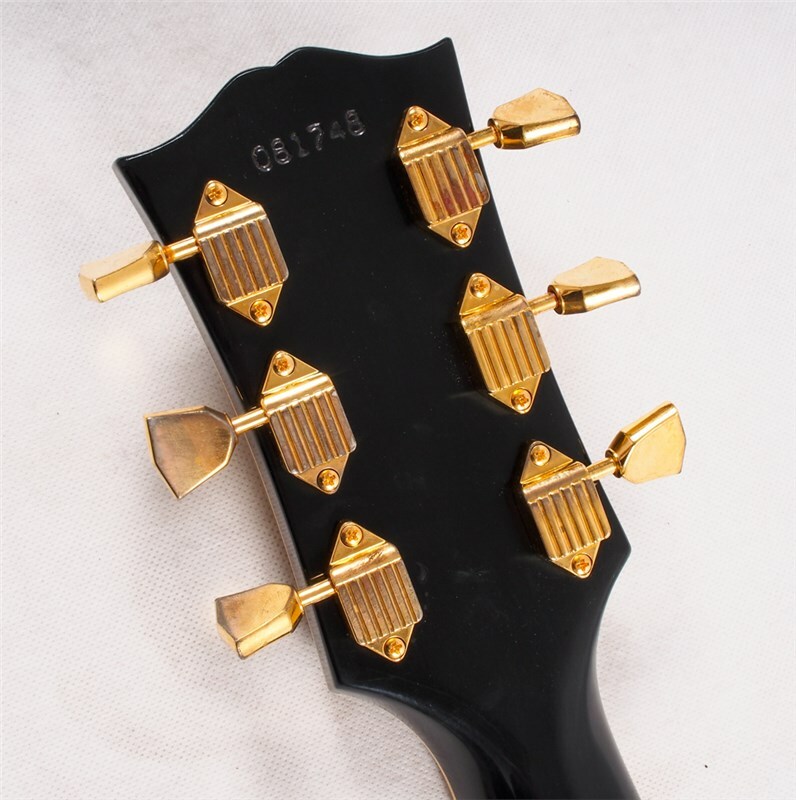 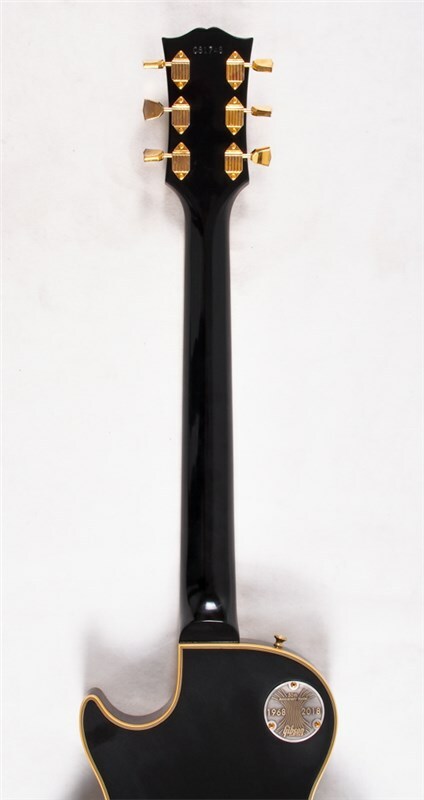 And lastly it had a 14-degree peghead angle for reduced string tension. 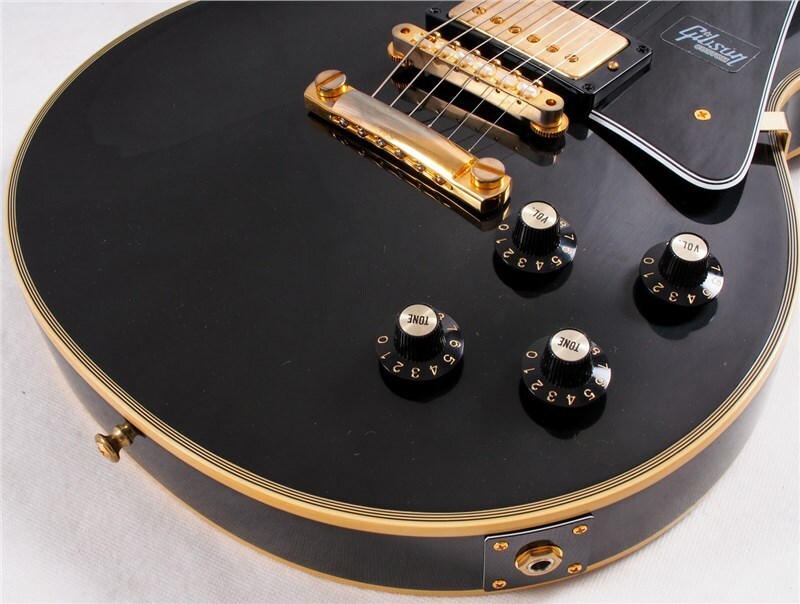 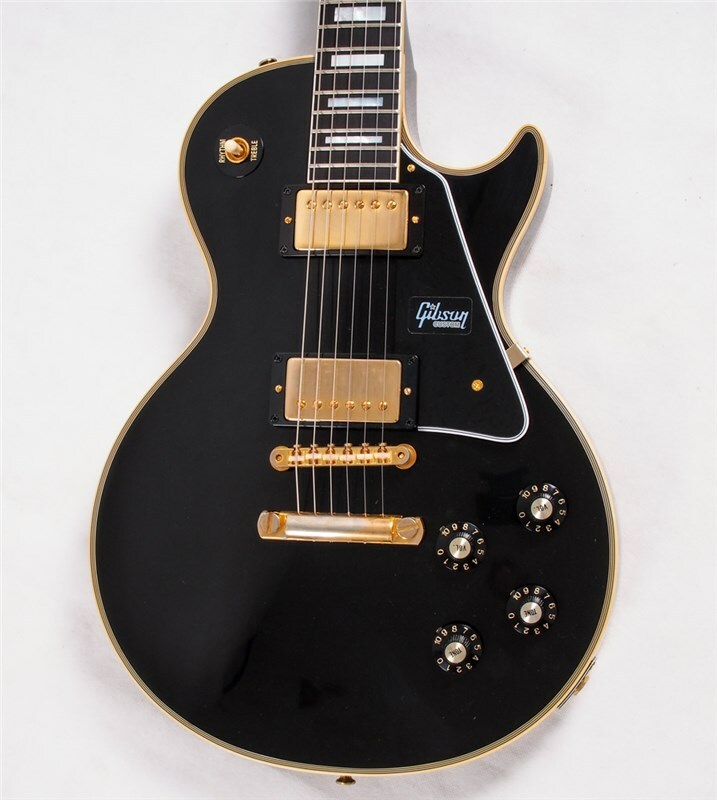 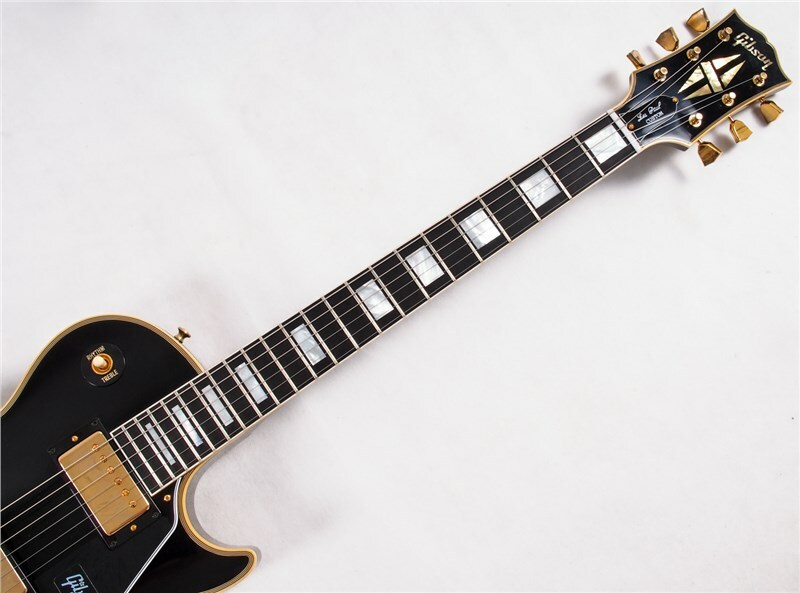 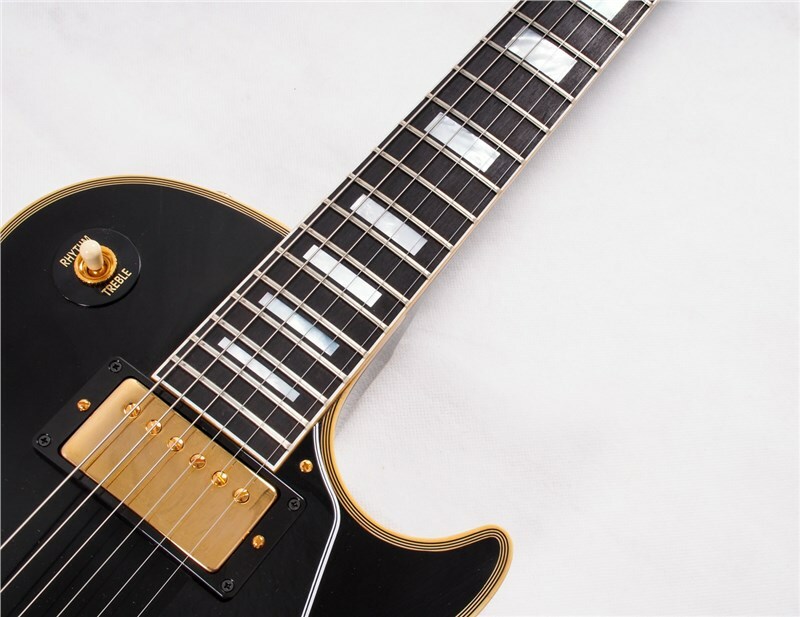 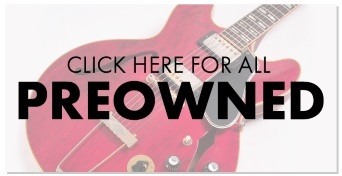 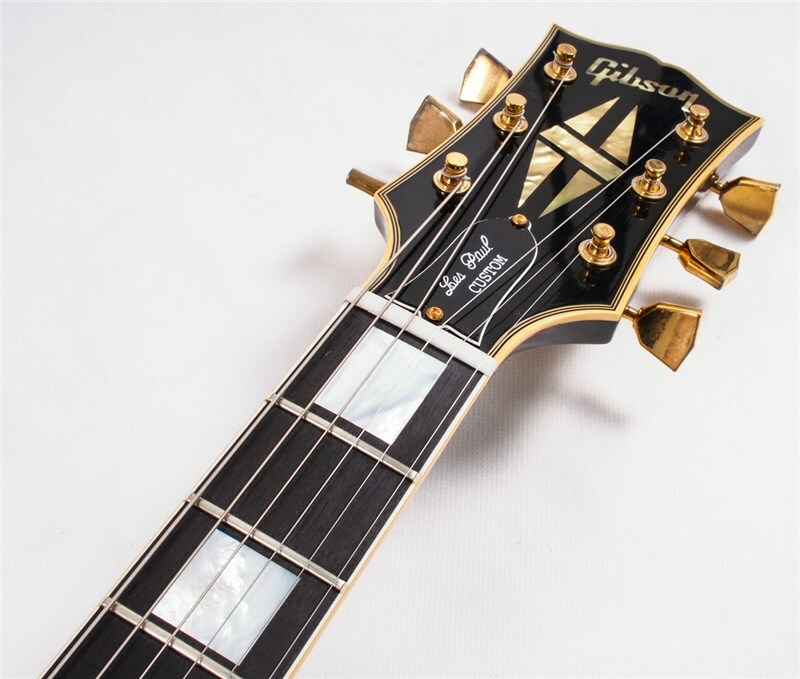 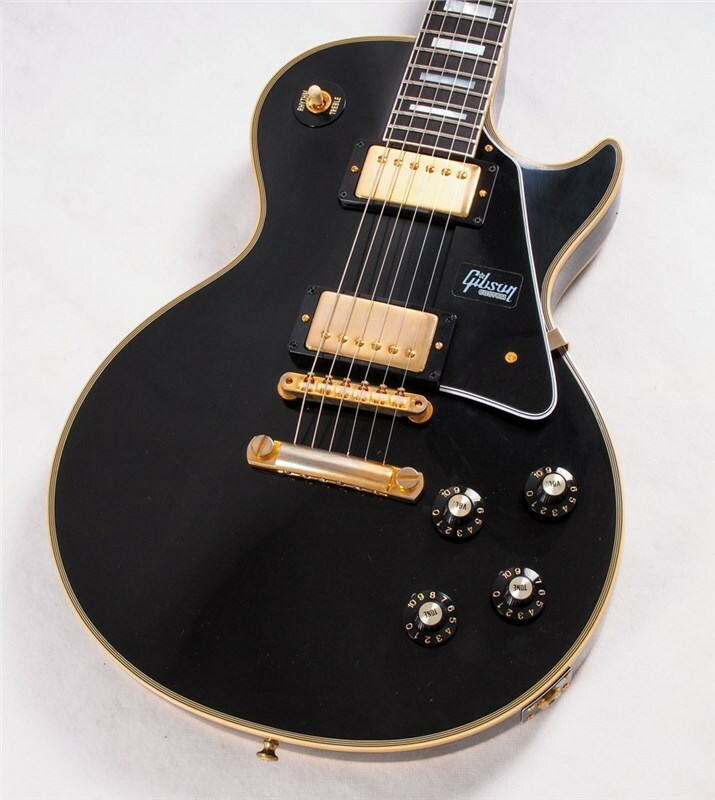 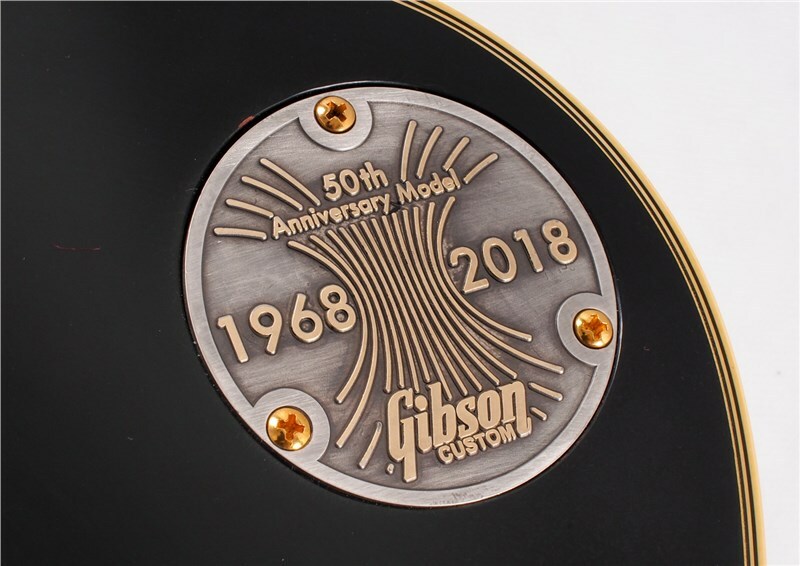 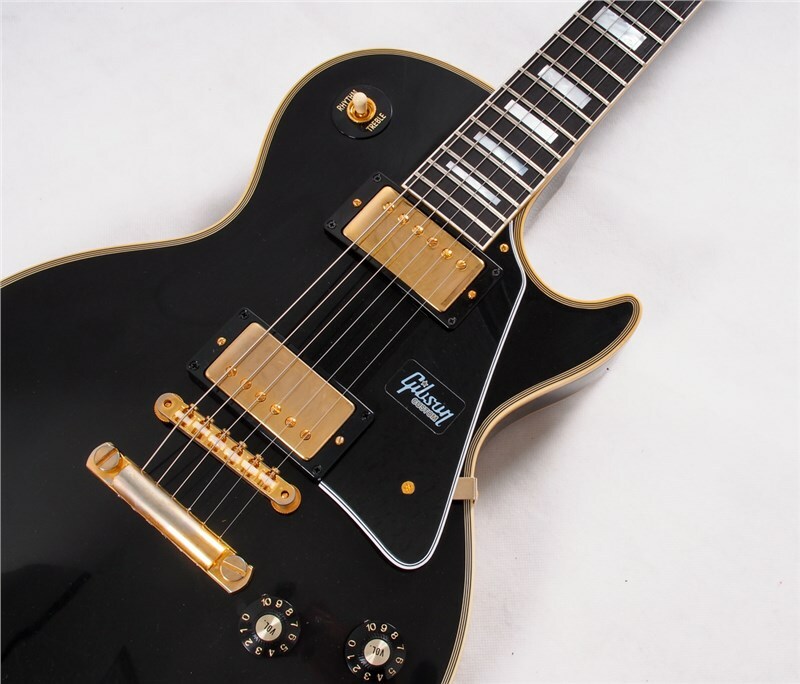 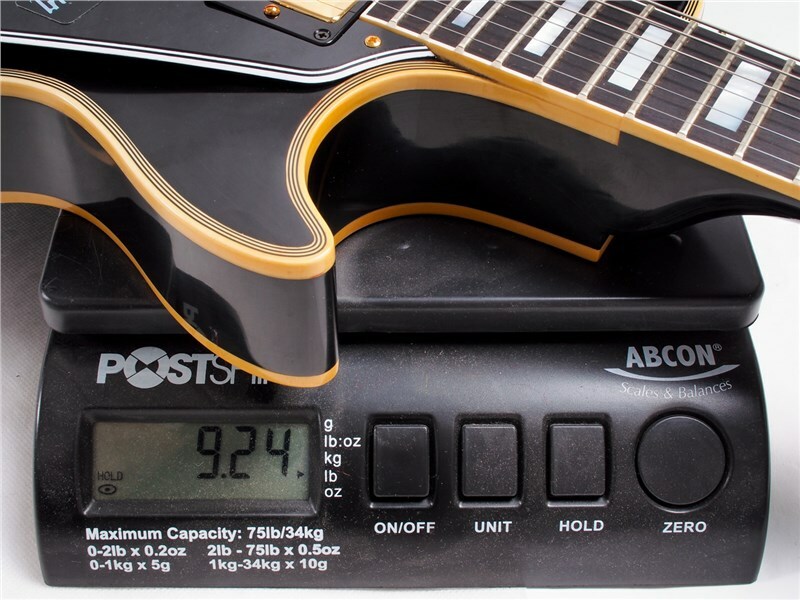 This set of features instantly became the new standard for the Les Paul Custom model, which has been produced continuously by Gibson ever since.